Loving this new flat iron by T3micro. This is the SinglePass Luxe and it works best for you ladies who like to straighten, wave or curl your hair. You can literally do it all with this baby. 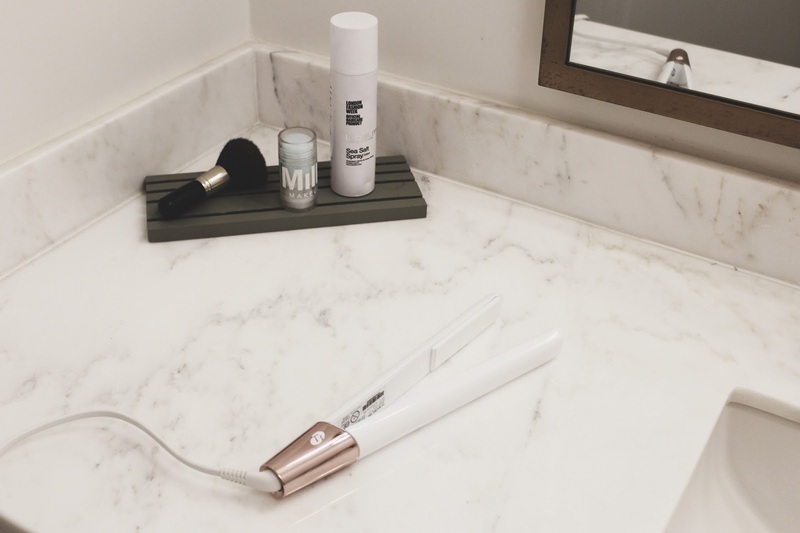 What I love most is that it doesn't tug when you try and wave your hair- it has ceramic and tourmaline plates that create a smooth style. It has different heat options so you can turn it as hot as you like it! Basically it was love at first sight!